While there are plenty of great things to do in and around Brisbane, it also happens to be a great central point to many other must see locations, most of which are only a short day trip away. South East Queensland is full of natural wonders, beautiful beaches and cool attractions, making Brisbane an ideal family travel hub that allows the chance to see so much more. We have put together a list of the best day trips from Brisbane aimed to appeal to the whole family, including some of the best things to do during these awesome Brisbane day trips. 2.1 What is your favourite type of day trip? Family fun? Adventure? The Gold Coast is a well known Queensland spot and happens to be one of the most popular day trips from Brisbane for anyone wanting to visit the beach. However the Gold Coast has plenty more on offer than just beaches. With so many Gold Coast attractions, you may fill more than a single Gold Coast day trip. Surfers Paradise offers an action packed destination, always with plenty happening. There are restaurants, shops and of course the beach. The kids will love a visit to the Gold Coast Ripley’s Believe It Or Not museum. Or for adults and teens, Dracula’s Haunted House or Dracula’s Cabaret Restaurant are great fun if you like a bit of a scare. There are plenty of other great activities for all ages, with regular markets along the beachfront and other major events. 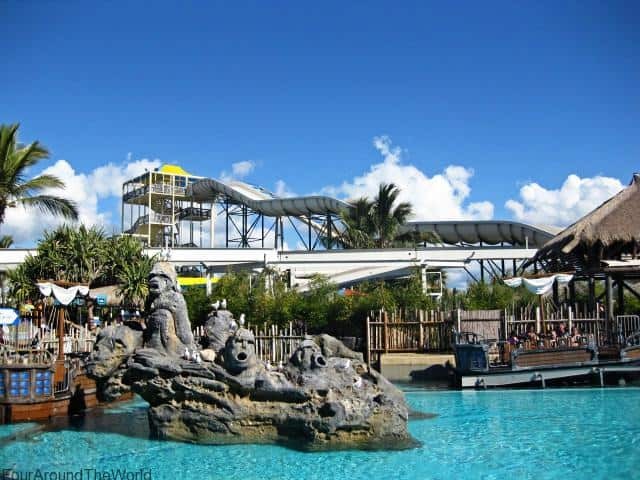 The Gold Coast is also home to Australia’s best theme parks, with Movieworld, Dreamworld and Seaworld all within close proximity, or if you love water parks, Wet ‘N’ Wild or White Water World have you covered. If natural bushland scenery is more your style, Mt Tamborine in the Gold Coast Hinterland is a great day trip from Brisbane. With some amazing views and the opportunity to walk among the treetops at the Tamborine Rainforest Skywalk, you are sure to get up close with some native wildlife along the way. Check out the natural wonder of the Glow-Worm Caves in North Tamborine, with some of the largest glow-worm colonies in the world. Tours operate daily, plus you can taste some of the Cedar Creek Estate wines while you’re there. Mt Tamborine offers some European influences with restaurants offering up many of your favourite cuisines, such as The Polish Place, with all the best Polish foods plus some amazing views while you dine (and sip some vodka… maybe), or the Bavarian Grillhaus for some German favourites. Another great stop is the MT Brewery, with an open plan dining and beer garden area, while you sample the beers and tasty menu. There are also several other wineries and distilleries in the area, as well as handmade fudge, Witches Falls cheese factory and so much else. A foodie delight! The Sunshine Coast is north of Brisbane, offering a quieter alternative to the bustling and energetic Gold Coast scene, with pristine beaches and plenty to see and do. Coolum is one of our favourite Sunshine Coast spots, with beautiful white sand beaches and that laid back beachy vibe, while you enjoy fine dining at one of the many cafes and restaurants, or if you want something a little more daring, you could always try skydiving like my father in law did for his 60th birthday. Or if that’s a little too crazy, you could always learn how to surf or just the tranquility of the waves. Mooloolaba is favourite for family travel, as kids will love visiting Underwater World and coming up close with different species of sea creatures, as you walk through the aquarium tunnels and enjoy the other sea themed attractions. There are also great restaurants right next door along the boardwalk. When it comes to Toowoomba, think large country town and gardens. Picnic Point Lookout is a perfect stop for lunch at the restaurant and a play on the playground if travelling with kids, although they will be very impressed with the ice cream and views too. Once a year, Toowoomba hosts their annual Carnival of Flowers if you are a fan of floral displays. The event brings a lot of visitors to town, with plenty of events coinciding. The Cobb & Co Museum has lots of activities year round for all ages. If you don’t mind driving a bit further, the Darling Downs Zoo is a nice add on to your day trip. The zoo is small and family owned but has plenty of the animals bigger zoos have, including several big cats and monkeys. Otherwise, the drive itself to Toowoomba and back can be a great day trip from Brisbane, with plenty of small country towns to explore along the way. North Stradbroke Island is one of the many beautiful island getaways off the coast near Brisbane. The ferry departs Cleveland, and can be a fun adventure in itself for kids. There is even the option to take your car across to the island via barge for beach 4WD adventures (permit needed). There are plenty of watersports on offer, or just swimming, walking and exploring along the beaches. If you visit during certain times of year, you may be lucky enough to see migrating humpback whales off Point Lookout. Whale watching cruises are a great option too, or a spot of fishing or scuba diving. While not a lot of restaurants and shops on the island, there are a few cafes and takeaway shops to grab some lunch or an ice cream, as well as other essentials during your visit. 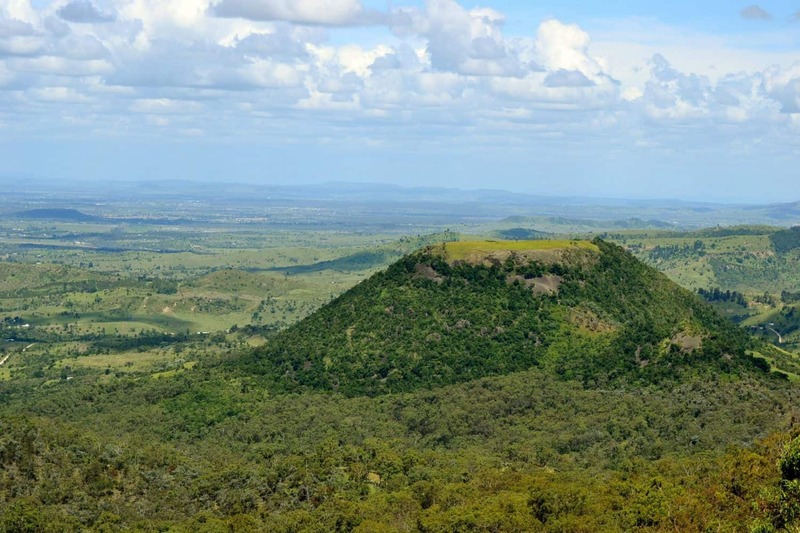 While Ipswich is not a place that has the usual tourist appeal as many of the other day trips from Brisbane listed, it does have some pretty cool family attractions to see and do, and is only a short distance away. Ipswich is especially appealing for family travel day trips, with some great playgrounds and parks on offer. 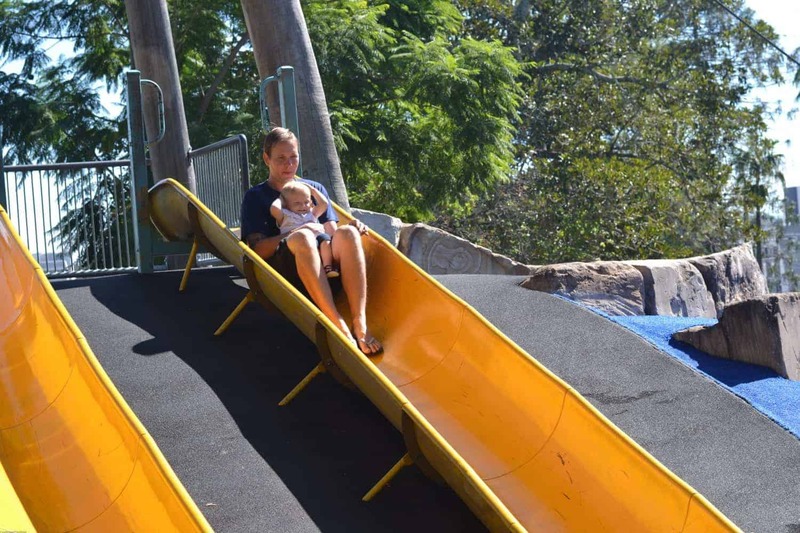 Queens Park is one of Queensland’s oldest, with a big playground, cafe and a free entry wildlife park right next door. The Ipswich Nature Park is home to many native Australian animals. Another great Ipswich park a little closer to Brisbane is Robelle Domain Parklands in Springfield Lakes, with a water play zone and soon to be opening public swimming lagoon. The Railworks Museum is a must for train lovers, with lots of interactive displays and educational resources, and the Ipswich Art Gallery also aimed at providing exhibits and activities just for kids. 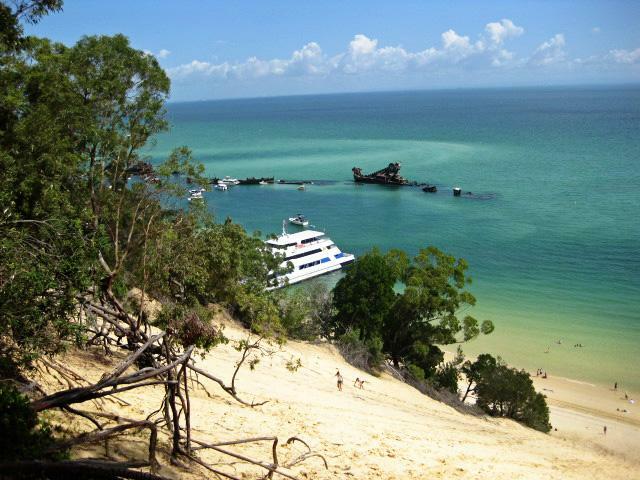 Like North Stradbroke Island, Moreton Island is a great island day trip from Brisbane, with a ferry ride across the bay to kick off a day of adventure. Think white sandy beaches and brilliant blue water, with plenty on offer to fill your day. The Tangalooma Wrecks are a perfect spot for snorkelling, or take a chartered cruise for some dolphin watching, and enjoy these friendly sea animals as they surf alongside the boat. racks to explore or you can do some 4WD ventures along the sand roads. Or you may even want to try some sand tobogganing down a sand dune like the one in the photo. 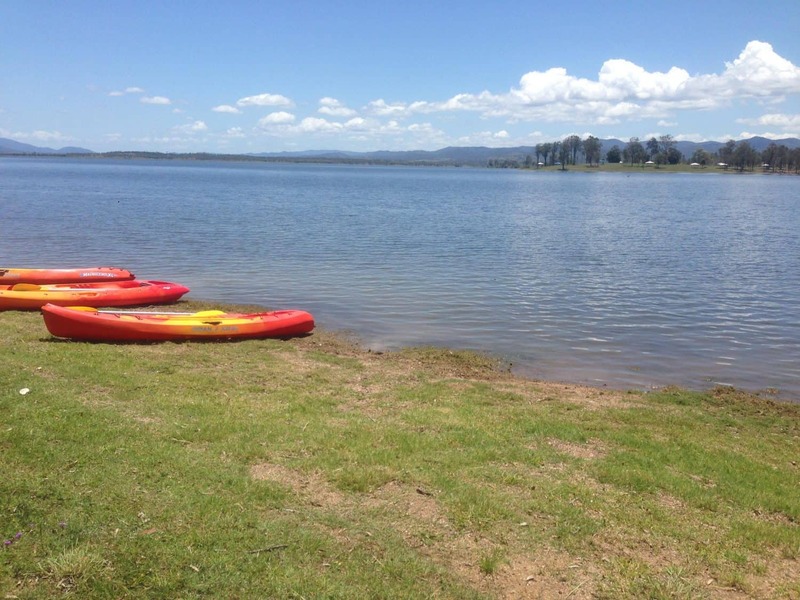 If you are looking for a day out on the water, kayaking or fishing (permits may be needed), or a great location for a family picnic, Lake Wivenhoe has plenty of wide open spaces on offer. While the main purpose of the lake is a water reserve as part of Wivenhoe Dam, it is quite a popular option for day trips from Brisbane. At certain times of the year you can see the dam spillway in action, otherwise there are playgrounds, walking tracks and barbeque areas, as well as a cafe. Or you may want to pick up some baked goods from the very popular Fernvale Bakery on your way to Wivenhoe. Stanthorpe is the perfect day trip from Brisbane if you are a fan of wineries, breweries, and distilleries, as well as country living. Situated near the New South Wales border, Stanthorpe is one of the treasures of the Scenic Rim, and if you are lucky enough, you may even get to visit on one of those very rare moments when it snows in Queensland. Since wine is a huge part of the Stanthorpe community, there are several annual events focused around it, such as the Apple and Grape Harvest Festival and the Australian Small Winemakers Show. However for the rest of the year, a visit to different wineries can be a fun way to explore the area, or taste local produce, such as fresh fruits. Kids will love the opportunity to pick their own strawberries at the Strawberry Fields. If you want to learn a little more about the history, the Stanthorpe Heritage Museum may be a great stop, in between visiting some of the local heritage listed sites, such as the Quart Pot Creek Rail Bridge. Stanthorpe is a bit of a longer day trip so make sure you are prepared with some great driving songs for your car. While technically part of Brisbane, Mt Coot-tha is a short trip from Brisbane city and is popular for the Mt Coot-tha lookout, overlooking Brisbane and surrounds. There are also restaurants up the top of Mt Coo-tha, or if it’s wide spaces and gardens you prefer, head on down to the Brisbane Botanic Gardens at the bottom of Mt Coot-tha. 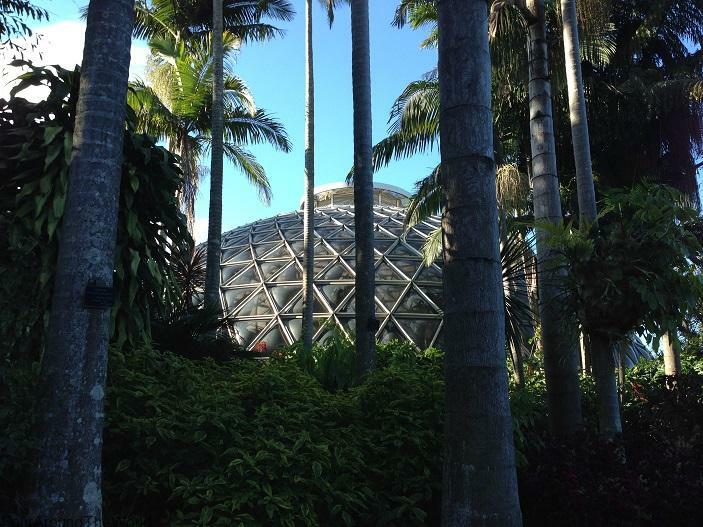 In the Botanic Gardens you will be able to spend the day enjoying a picnic or eating at the restaurant, in between exploring the gardens themselves. There is a greenhouse, and fern house, along with the newly developed pond and playground area. You may also enjoy a visit to the Planetarium, which will excite kids who love space. Before you head off on your day trip, if you are travelling with kids, you may want some tips on surviving road trips with kids on board since even short drives can sometimes result in backseat chaos. If you have more than one day to visit, a 3 day Brisbane itinerary will give you the chance to see so much of what this incredible city has to offer. And yes, we may be a little biased since we are Brisbane locals, but we have no doubt you will love Brisbane too! With beaches, mountainscapes, natural scenery and of course, plenty of family friendly activities to keep you occupied as well! What is your favourite type of day trip? Family fun? Adventure? Some great ideas here, Holly! We are heading up from Melbourne in a couple for weeks for 10 days in Noosa (which will include visiting family throughout the Sunshine Coast). We might try to add a couple of these ideas into our trip, as we are flying in and out of Brisbane (family, again). Always good to have ideas up our sleeve. Perfect timing. It will be great weather for your trip too. It’s around 30 degrees here for the next few days already so you will enjoy the warm weather hopefully. 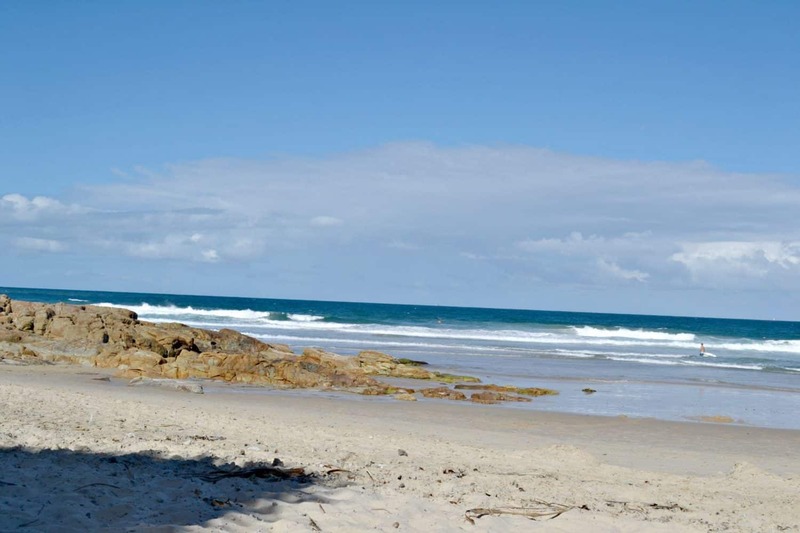 Ideal for day trips although there’s plenty near Noosa to keep you busy too. Have a fab trip! 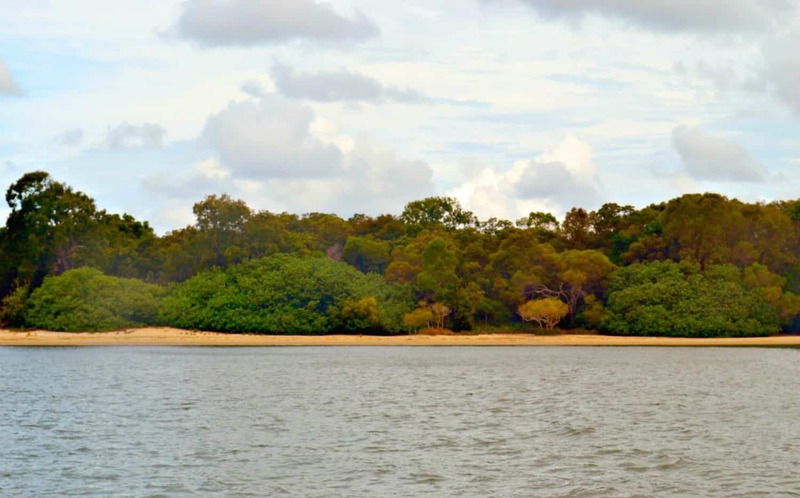 Love all these ideas – we haven’t done Toowoomba or Moreton but we love a day trip to Straddie. Might have to explore Moreton in the September holidays. Redlands & the Sandgate area is also a great day trip. We haven’t really done Redlands or Sandgate so we might need to do the reverse soon. Thanks for the ideas. Any excuse for a new place to explore. Moreton is always great. Toowoomba can be freezing in winter but has that large county town vibe. Oh I’ve ticked quite a few places off my list – there’s just so much to see, isn’t there? The Ipswich Nature Park really is a hidden treasure and a real treat for both adults and children alike. Thanks for linking up to the Ultimate Rabbit Hole. We have lived in Brisbane for 8 years and I have still not got to Moreton or straddie Islands. This summer we are changing that!!! We love driving up the Sunshine Coast hinterland. The air is just so fresh up there. Great list! Some fabulous ideas here. We are hopefully going to try and incorporate more of the east coast on the next trip home to Australia so definitely pinning this one for later! Plenty to see and do in sunny Queensland… Or Australia in general. Hope your opportunity comes soon. Byron is of course a great trip from Brissy too, as are the Bunya mountains – if you set off early! We also really enjoy the Noosa hinterland – maleny, montville and flaxton make for a beautiful day trip. Thanks for the great post guys! So many great options. Brisbane really is the gateway to all sorts of wonderful places! Nice presentation of each destination. There is more reason now to visit Brisbane again. I have great memories in Mt Coot-tha. It was a great experience visiting a green and peaceful environment with the family. It’s definitely a great spot to enjoy brisbane from!